The island was set up as a Sanctuary for orphaned chimps. 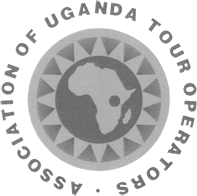 After breakfast, you will take a boat at either 9am or 10.30am from Entebbe pier and then head for Ngamba Island, where you shall be in time for their feeding as guides offer various interpretations of their habits and lifestyle. In the afternoon you may choose to go to the zoo or Botanical gardens. 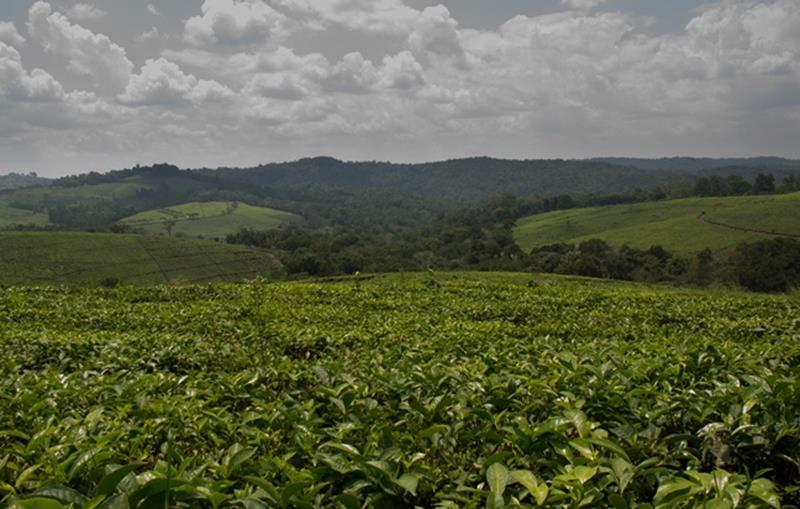 After breakfast, you will depart Entebbe for Kibale Forest National Park; pass by the Tea plantations on your way, arriving at your Hotel in the afternoon. Kibale Forest is a large protected block of rainforest, which has about 13species of primates, such as Chimpanzees, Grey Cheeked Mangabey, Red Tailed monkey and Red Colobus. Today you will go for Chimp tracking and enjoy a wonderful forest experience returning to the lodge in time for lunch. Later in the afternoon, you will have the opportunity of a guided walk through Bigodi Swamp which is a home to approximately 137 bird species and it’s also rich in vegetation, such as wild palms, polita figs and the dominant papyrus. Drive to Bwindi Impenetrable National Park that is home to the Endangered Mountain Gorillas, the Montane Forest also attracts chimpanzees, and spectacular birds. There are 23 of the 24 Albertine Rift endemics including the African Green Broadbill, Bar Tailed Trogon and other beautiful forest species. 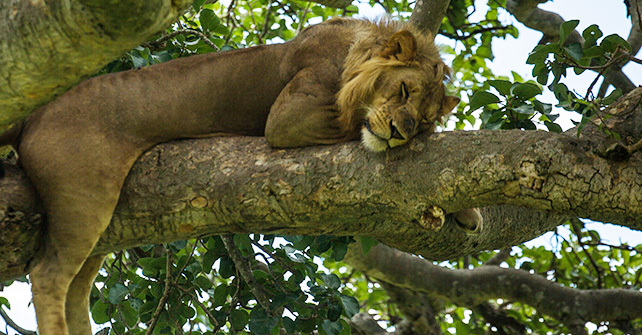 You will need to have a good night’s rest to get ready for the following day’s gorilla tracking. 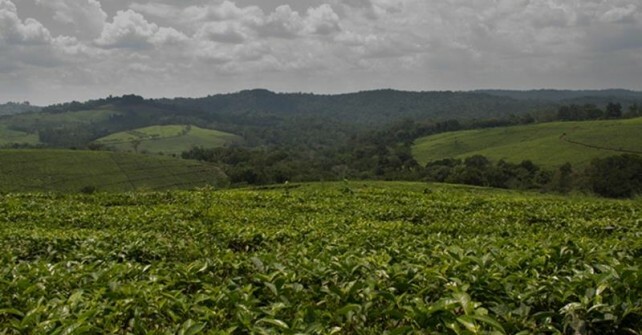 You shall track the rare Mountain Gorillas, one of the most exciting wildlife experiences on earth. 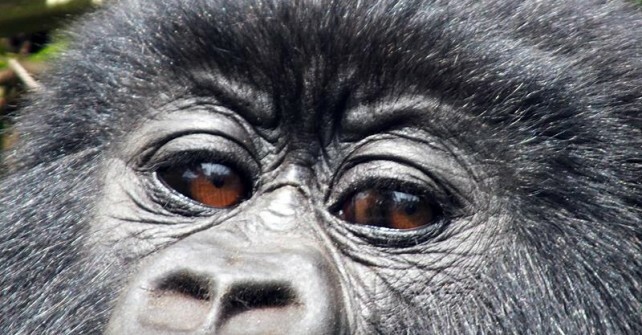 There are now almost half of the entire Mountain Gorillas in Bwindi Forest! 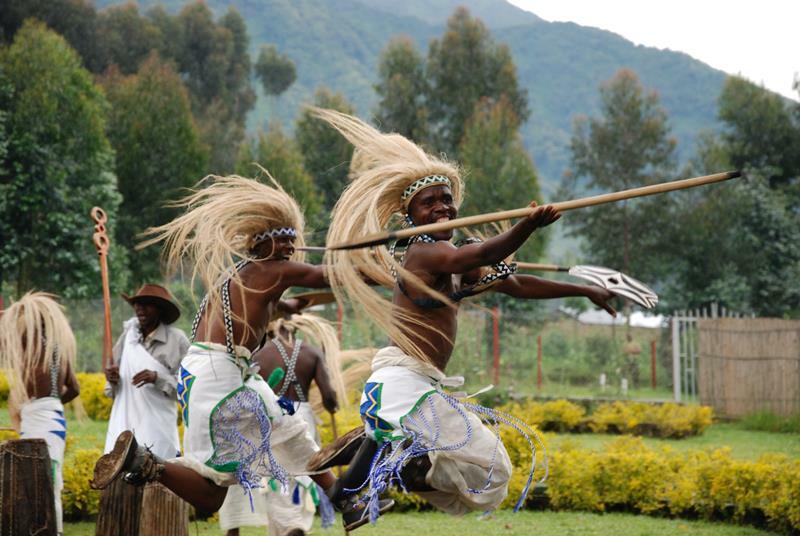 You may in the afternoon relax at the camp or go for a Village walk to visit the Local Batwa Community (Optional) returning to the Camp in the evening or take a nature walk (Optional) , that leads you to Munyaga waterfall (optional), which are amazing falls set in the heart of the forest. 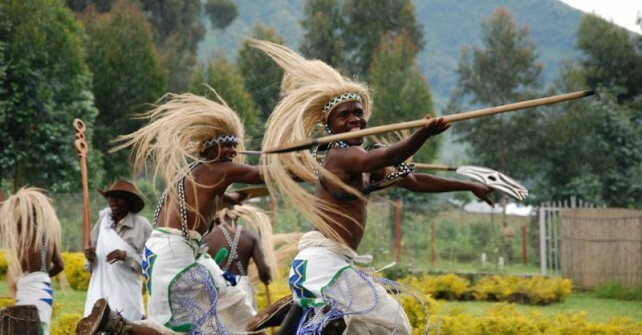 After breakfast, you will proceed to Rwanda, fondly called the land of a thousand hills, enjoying stunning views as you drive by the terraced hills in Uganda, offering numerous photo opportunities, and an unforgettable scenery. After lunch you will cross the Border into Rwanda. Enjoy another spectacular search for these rare endangered species; don’t forget to carry your lunch pack, rain gear, and definitely a camera. And be prepared for a different Gorilla experience. Choose either to have another Gorilla trek, or Visit the Grave of Dian Fossey located in between Karisimbi and Karisoke Volcanic mountains, in the Virunga Mountains. Dian Fossey was buried with her Gorillas, and a visit to where her work station was will be unforgettable. One can Choose (Optional); to search for the Golden monkey, an unforgettable sight or hike the Bisoke mountain, or have a nature walk in the Forest. Proceed to the Airport to catch your flight back Home.